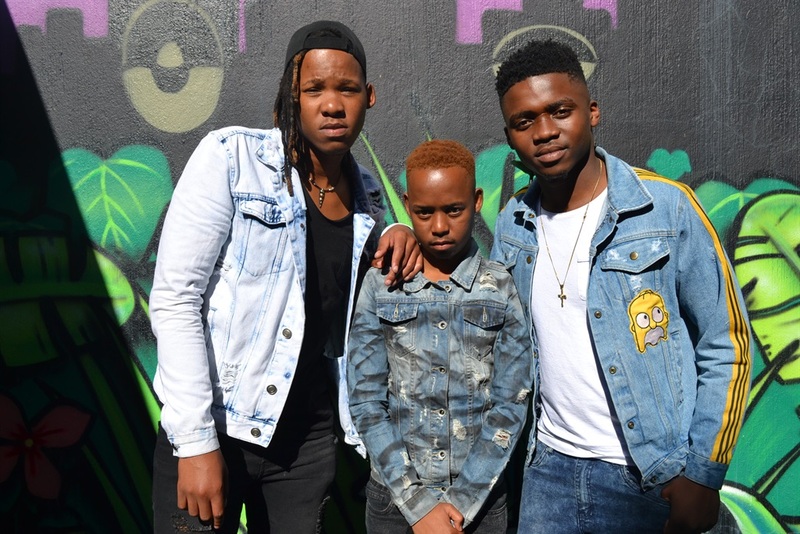 From a near-death experience to a musical breakthrough, a trio of singers known as 047 from the Eastern Cape hopes to make a success of a career in entertainment. The group is made up of students Sihle Mdaka, Lihle Baleni and Ngcali Nundu. The crew performed at weddings when they were still at school, but then realised that to see their dream come to fruition, they would have to move up to Johannesburg. Mdaka was kidnapped alongside award-winning Afro-pop artist Vusi Nova in Melville late last year, at Nova’s house. The trauma of the incident shook Mdaka and reminded him to pursue his musical dream because he had realised that death was inevitable. He feared that their music would be compromised by the incident. “It was bad, I thank God we came out alive. Maybe even the album wasn’t going to come out,” said Mdaka. Nova had a hand in helping them get into music circles and they are now signed to the Motherland record label. They also released a song named Ubuhle featuring Nova. The video has reached more than half a million views. On Monday, the band released their debut album Wen’ungowami and they hope to reach platinum status with the album. The trio’s record label has produced a number of the country’s household names including Zola, Nathi and Nova. The musicians from Mthatha have taken it upon themselves to invest in education, something that other budding artists can learn from. “We want to have something to fall back on; what if one day we wake up and we can’t sing? They [Motherland management] always encourage us to go to school,” said Nundu. Nundu is currently in his second year at Rosebank College, where he is studying tourism management. Baleni is at the University of Johannesburg, doing his sophomore year in logistics, while Mdaka is at the Central Johannesburg College studying towards an electrical engineering qualification. “He [Vusi Nova] is not a mentor; he is like a dad. He makes sure we are okay and he teaches us how to conduct ourselves in the industry,” said Nundu.